With a haunting and high energy live set, MANE’s explosive indie pop is something that has to be seen to be fully believed. With big bold vocals and tunes that have any crowd singing and dancing along to the saddest of songs, you can’t help but have a great time at a MANE show. Her 2018 breakout singles Chasing Butterflies and Save Yourself have featured strongly across triple j, have seen her highlighted as Apple Music’s Artist of the week and taking home the trophy for Best Solo artist at the South Australian Music Awards. She has made appearances at Bigsound, Groovin the Moo, Brisbane Festival and Spin Off Festival, and has supported the likes of Kingswood, Tia Gostelow, Temper Trap and The Kooks. 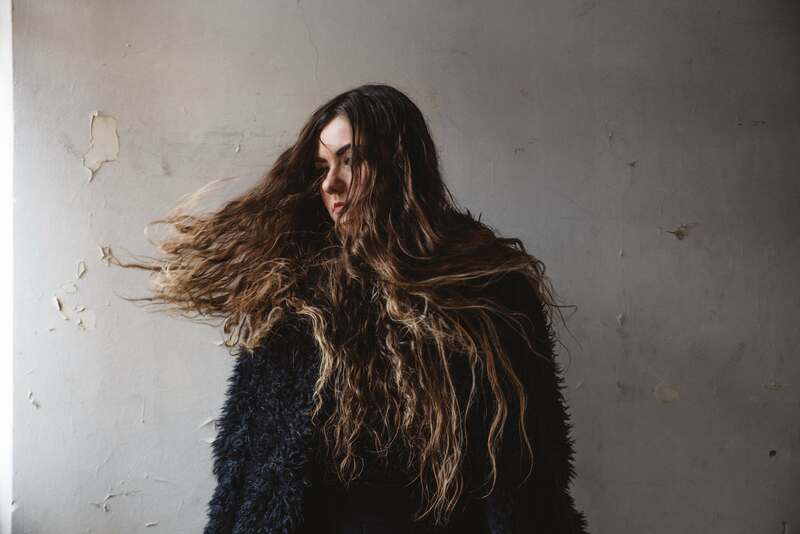 Reviews for her live show have seen strong comparisons to Lorde, Florence and the Machine, paired with a packed out room at her Bigsound showcase, it’s clear this Adelaide artist is on everyone’s radar. With new music set to drop mid 2019, there’s plenty more to look forward to from this enigmatic artist.